Moscow residents are sharing photos of the snowy-white Russian capital, where winter came in autumn this year. Some 880 road accidents have been recorded in the last 24 hours, officials said. Fir and pine trees create the atmosphere of New Year's and Christmas. Some people compared the view with Narnia, a fantasy world from the C. S. Lewis books which was covered in snow by an evil witch. Downtown Moscow is completely covered in white blankets. “Moscow is becoming whiter,” another person wrote. Car parks, children’s playgrounds, and trees – everything has been covered in crystal-white blankets. In the last 24 hours, at least 880 traffic accidents have been recorded, the Moscow Traffic Service said, as cited by TASS. 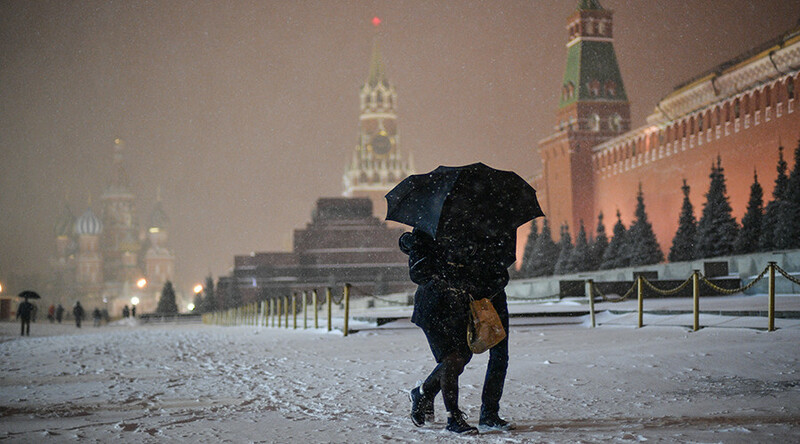 According to Moscow Emergency Services, the snowfall will continue on Saturday, and the region may face up to 4cm of snow. Temperatures will drop to -5C.